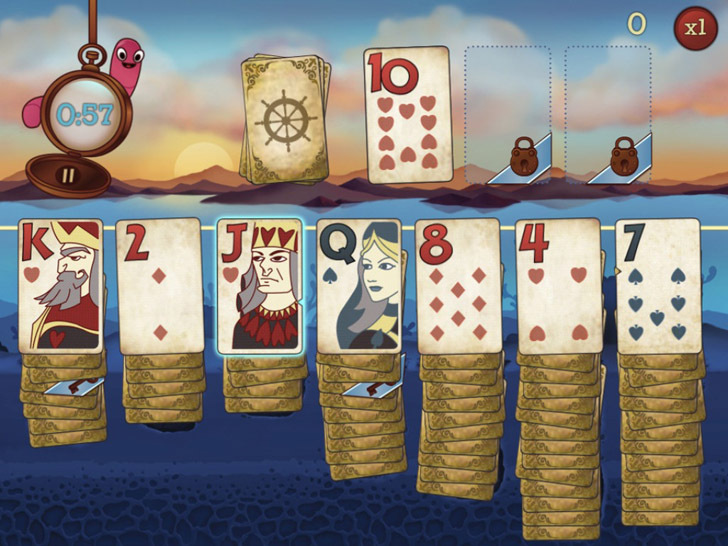 Join the many and get addicted to the fast paced card game of Solitaire Blitz by PopCap! Play the old fashioned game in modern style with treasure hunts, time limits and against opponents! How quick are you? Show your friends how you run the table and give it a go!